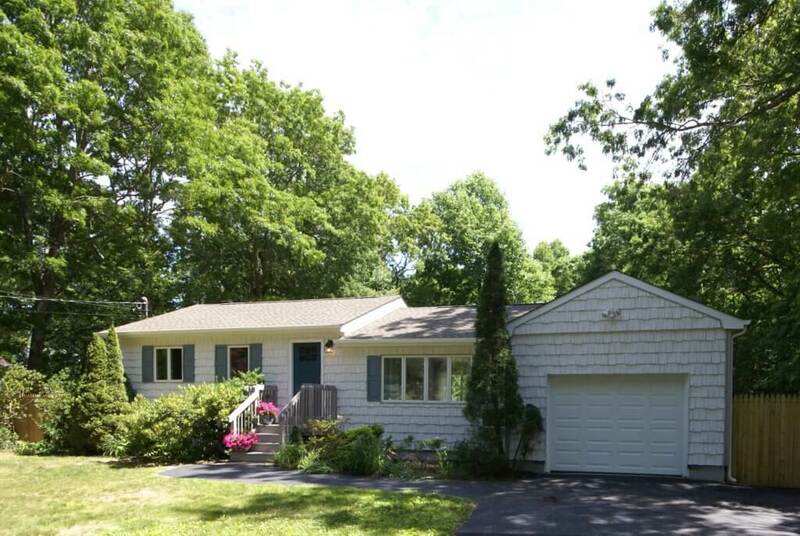 Mint, move-in condition 3 or 4 bedroom home on half acre property with mature landscaping. New custom kitchen, open floor plan, vaulted ceilings, wood floors, finished basement with bath and legal kitchen area. Longwood schools.